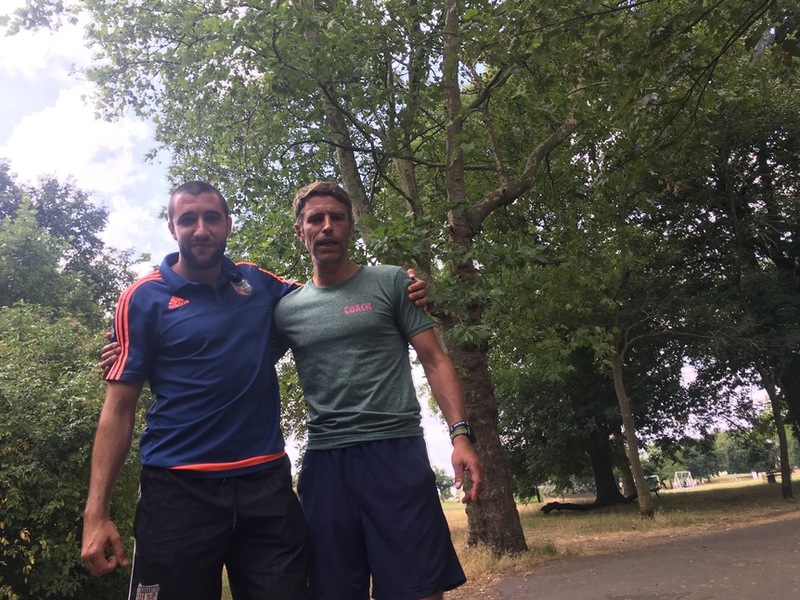 THIS MONTH WE TURN TO DANAIL NEDCOV TO SHARE HIS EXPERIENCES AND HOW SPORT HAS ENRICHEDHIS LIFE. DANAIL NEDCOV WAS A POPULAR COACH WITH US FOR MANY YEARS AND BUILT A FANTASTIC RAPORT WITH THE CHILDREN. DANAIL HAS RECENTLY RETURNED TO BULGARIA AND IS FORGING HIS OWN PATH IN EUROPE. THREE MAIN THINGS ARE THAT I AM A TEACHER ASSISTANT & AFTER SCHOOL COORDINATOR AT AN INTERNATIONAL SCHOOL. CURRENTLY DEVELOPING THE SPORT CLUB RECENTLY CREATED AND WRITING MY PHILOSOPHY ON HOW TO EDUCATE CHILDREN. WHAT WAS YOUR PATHWAY TO WHERE YOU ARE NOW? COACHED FOOTBALL FROM 17 YEARS OF AGE CULMINATING WITH WORKING WITH BRENTFORD FC. COMPLETED MY DEGREE IN PROFESSIONAL FOOTBALL COACHING WITH SPORT SCIENCE AT GREENWICH UNIVERSITY. WHO OR WHAR WAS YOUR INSPIRATION? WOULD NOT SAY I HAVE A SPECIFIC INSPIRATION BUT HAVE ALWAYS HAD A PASSION FOR SPORT WHICH DROVE ME ON. BUT REALLY APPRECIATE ALL THOSE WHO HELPED ME DEVELOP AND GAVE ME A START. 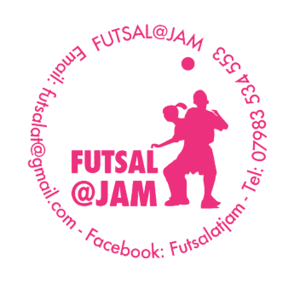 INCLUDING FUTSAL@JAM! I LOVE THE DYNAMICS OF SPORT AND HOW QUICKLY THINGS CAN CHANGE. I LOVE IT BRINGS OUT THE BEST IN YOU AND DEVELOPS YOU AS A PERSON. IN ONE SENTENCE SELL WHY I SHOULD PLAY A TEAM SPORT, SUCH AS FOOTBALL? IT IS A POSITIVE ENVIRONMENT WHERE YOUR PASSION FOR YOUR TEAM MATES, DEDICATION AND COMMITMENT TO THE CAUSE ARE REWARDED ENDLESSLY. WHAT ROLE DOES COMMUNITY COACHING HAVE IN OUR COMMUNITIES? IT BRINGS PEOPLE TOGETHER. IT BRINGS THEM INTO A WELCOMING ENVIRONMENT, WHERE THEY CAN ENJOY THEMSELVES AND MAKE NEW FRIENDS. ESPECIALLY FOR SOME WHO MAY NOT GET A CHANCE TO PARTICIPATE AND PLAY IN GROUP SETTINGS. WHAT IS YOUR TEAM AND PLAYER YOU IDOLISED? MAN UTD AND PAUL SCOLES. WOW WHAT A PALYER, WHO ALWAYS DICTATED THE TEMPO. HAVE NOT SEEN ANYONE CONTROL A GAME LIKE HIM SINCE. APPRECIATE EVERY BIT OF YOUR JOURNEY. ESPECIALLY THE STRUGGLES AT THE BEGINING, THIS WILL BE TOUGH BUT WILL SHAPE YOU IN THE FUTURE. BE PROUD OF WHO YOU ARE!